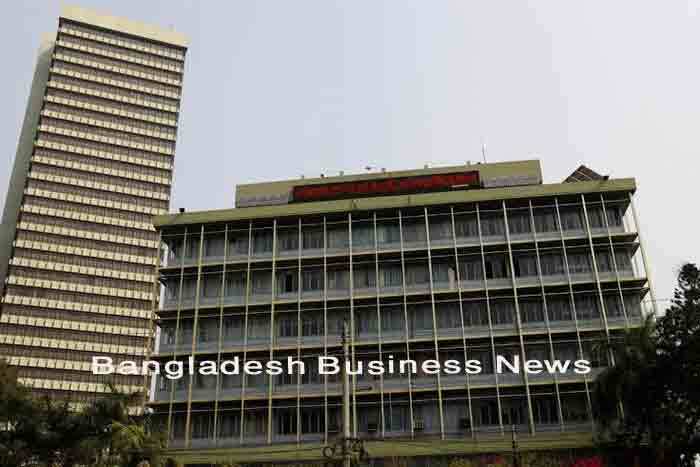 Dhaka, Bangladesh (BBN)– All banks including the central bank of Bangladesh will open on Monday after the three-day official holiday for Eid-ul-Fitr. Share trading at the country’s twin stock exchange, however, will resume on Tuesday. Foreign exchange branches, officially known as authorised dealer (AD) branches, of the commercial banks at airports, landports and seaports remain open on the weekends – Friday and Saturday – to facilitate export-import business. Currently, all 56 banks are operating export-import business with around 1,000 foreign exchange branches across the country. 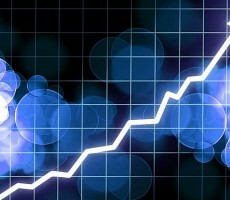 Dhaka Stock Exchange (DSE) and Chittagong Stock Exchange (CSE) went for a six-day holiday from July 15 to 20 for Shab-e-Qadr and Eid-ul-Fitr. Trading and all the official activities at the two bourses will resume on Tuesday the vacation when the trading hours will be 10:30am to 2:30pm and office hours will be 9:30am to 5:30pm.